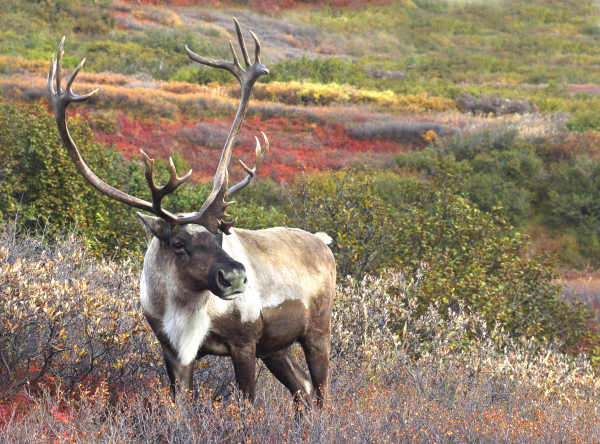 You do not hear as much about caribou hunting these days, but Link’s Wild Safaris has an adventure opportunity that is a lot more than your typical trip to deer camp in the fall: a drop camp for caribou in Alaska. Based out of Kotzeboe, and not for the faint of heart, this self-guided caribou adventure is for seven days with five full days of hunting on the Arctic tundra for $3,750 per person, or for groups of two, the price is $7,500. There are available slots for both archery and rifle hunters from the end of August through September. Everything is supplied for you on this hunt but your sleeping bag and pad. LWS provides all the rest; tent, food, cooking and camp gear, transportation in, and most importantly, transportation out with your meat and antlers. The only other thing you will need is your weapon, personal gear, and a $650 Alaska hunting license. This package has the makings for a hunting story that will amaze your friends for years to come so if you are up to it, call Link’s Wild Safaris at 715-520-0907 or info@linkswildsafaris.com.